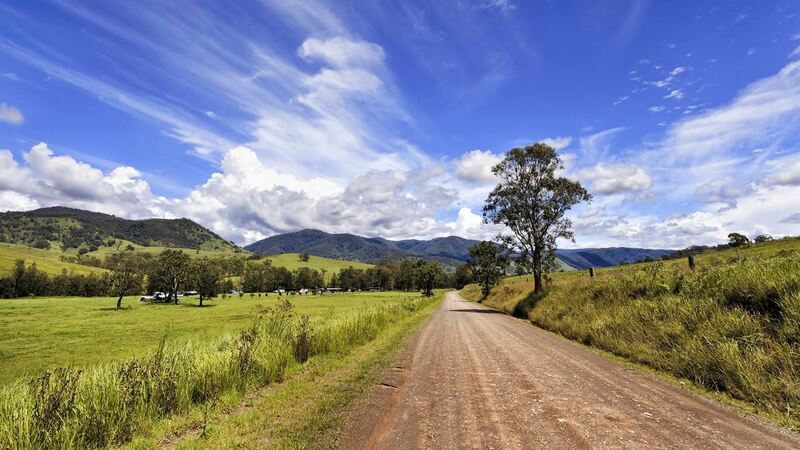 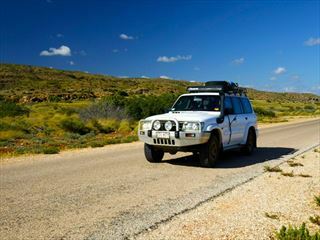 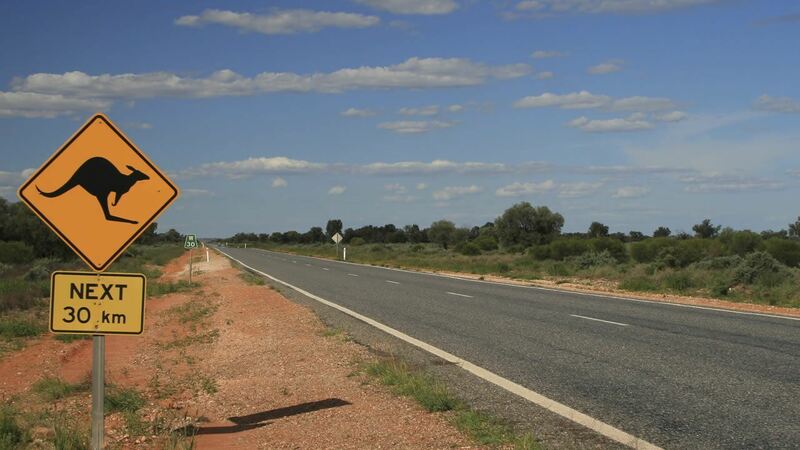 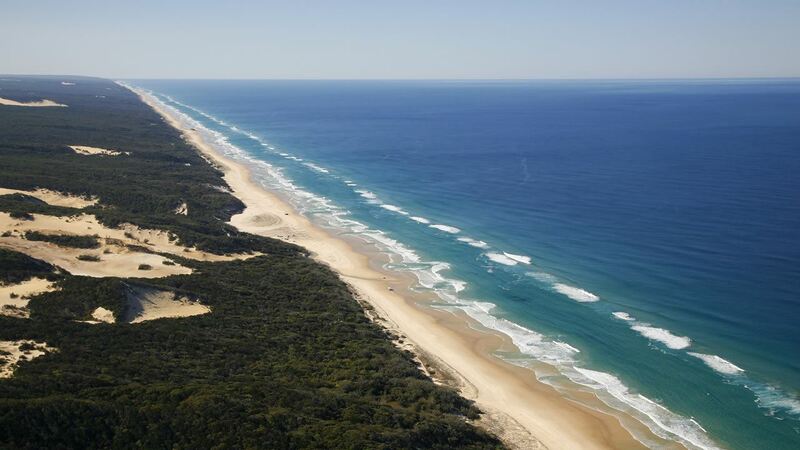 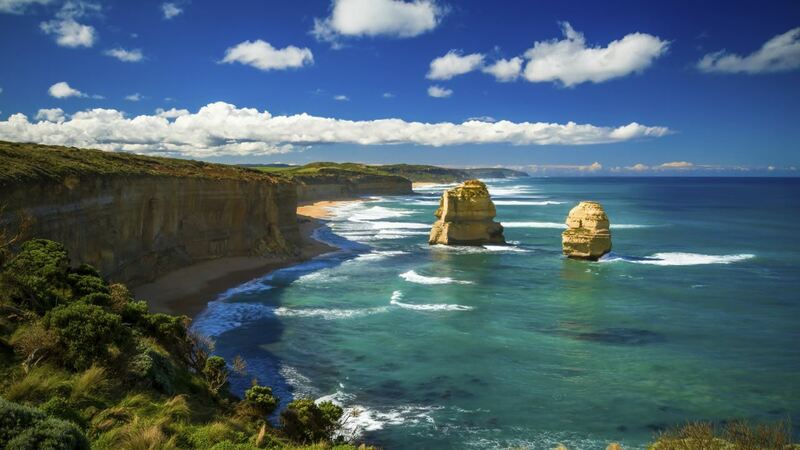 Explore the beauty of Pacific Coast on this fantastic 8 night self-drive starting in Sydney. 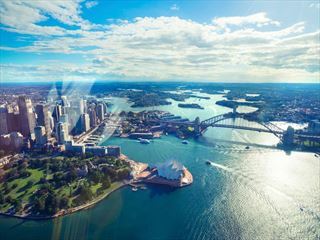 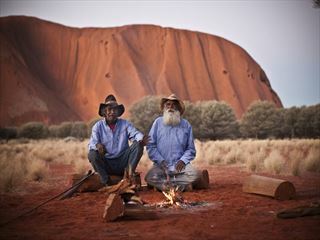 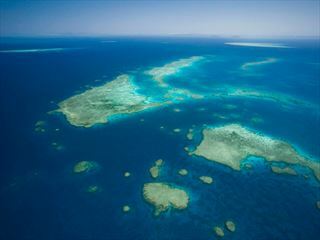 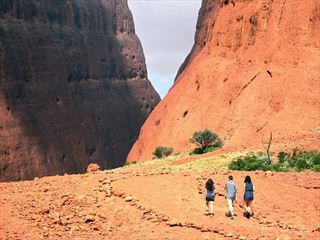 Enjoy Australia through an Escorted Tour and save up to £885pp. 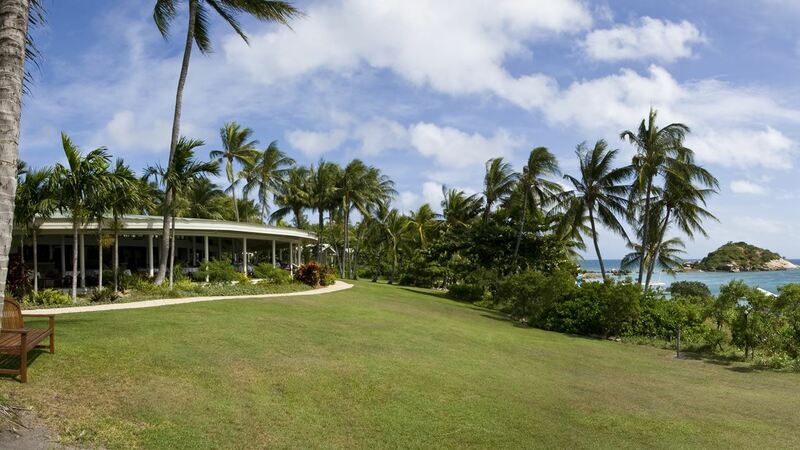 Our range of boutique hotels and resorts offer an experience that's second to none.